Panelists include Rick Silva, CEO, Checkers Drive-In Restaurants; Mark Kartarik, President, Sport Clips; Debra Sawyer, Franchisee, Robert Branca, President, Branded Realty / Branded Management Group; Nigel Travis, CEO, Dunkin Brands Group; and Alan Balen, Franchisee, Checkers and Rallys Restaurants. 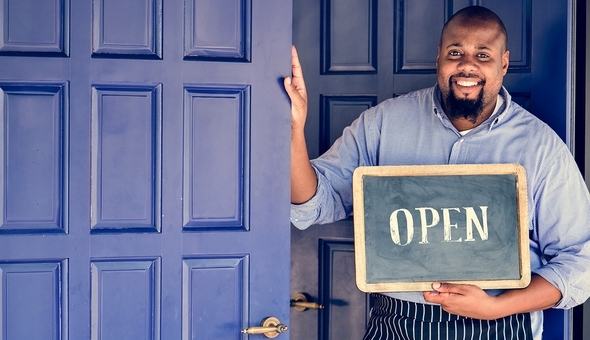 Franchising as a business opportunity is more relevant now than it ever has been. The success of franchisees is the direct result of franchisees and franchisors listening to each other and working together toward a common goal. What can franchisees do to work with their franchisors to reach their goals, prevent a toxic culture and build stronger brands? This panel of franchisees and franchisors will discuss the steps to take, along with the positive results of working together. Theyll share their stories, challenges and successes.